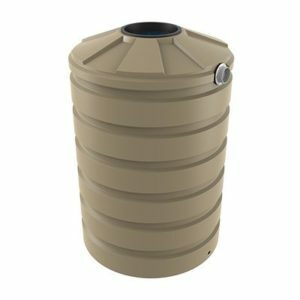 Bushmans have a wide range of tanks that are ideal for water treatment, septic systems and treatment plants. Water is our most precious resource and clean water is critical to all aspects of life from the community, commerce, industry and our oceans and waterways. Water treatment filtration systems are an integral part of society and industry. Water treatment systems clean and remove pollutants from water before it re-enters the natural environment or before it is used. There are a wide range of water treatment systems from simple septic systems for use in remote rural areas, to more sophisticated treatment systems used on small residential blocks to large scale complete water treatment systems used in our towns and cities. There is also extensive use of water treatment systems in industry, including manufacturing production, mining and resources as well as in environmental clean up projects. Industrial uses of water treatment systems include the treatment of sewage and water used in operations. This includes the treating or cleaning of water before it is recycled. 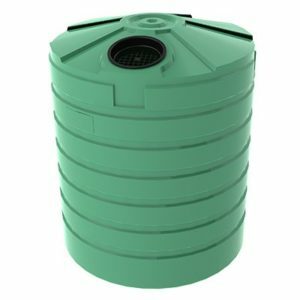 A Bushmans water treatment tank is ideal really for any application that has to deal with water that is contaminated. 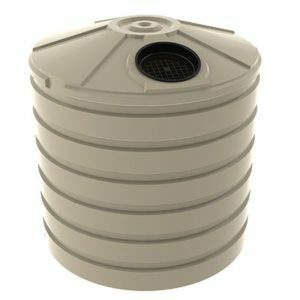 If you are looking to reduce your water treatment system cost, Bushmans water treatment tanks are a great solution. We have been manufacturing tanks since 1989 and our products have been tested in the field over many years, giving you peace of mind with every Bushmans purchase. Bushmans wastewater treatment tanks are custom-made and manufactured to suit the specific requirements of the customer’s facility and the process of wastewater treatment. 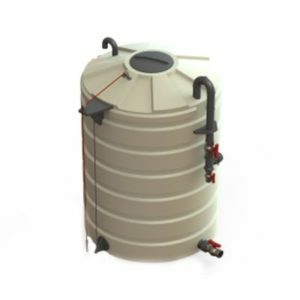 Tank capacities range from 660 litres through to 46,400 litres, with the option of a blank or a fully fitted out tank. 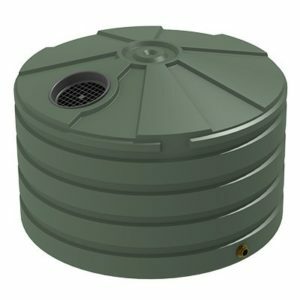 All our plastic wastewater treatment tanks are designed and manufactured to ensure they perform to the level required by industry and the Australian climate. If you see the Bushmans name, you know it is built to last. Bushmans uses its own Sunsmart® raw material in its water treatment tanks – this is an advanced generation linear material that has been used and tested extensively in the harsh Australian conditions. Sunsmart® has been quality tested to ensure that it stands up to the desired application. Other important points are that the tank is installed correctly and that it is a product that complies with Australian Standard AS/NZS 1546.1:1998. Our qualified Bushmans consultants will help you choose the perfect septic tank for your specific needs as well as handle the delivery, installation and servicing. Bushmans are professional tank suppliers in and around the areas of VIC, SA, NT, QLD and NSW and have facilities in these states to provide fast and efficient service. Bushmans has a wide and ranging experience in working with customers to solve specific storage problems in varying operational applications. Contact one of our qualified staff and let them talk you through the tank requirements for waste water storage and treatment or let them assist you in choosing the perfect tank for your specific needs. 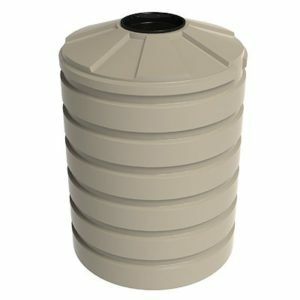 Call one of our consultants and find the right water treatment tank attachments today.